The 2016 Mazda3 has arrived in Kentville, Nova Scotia and like every other Mazda vehicle, it packs a pretty impressive punch wrapped in a stylish package, all the while offering tremendous fuel economy thanks to SKYACTIV technology. And, of course, it’s still a blast to drive! Mazda vehicles have always been known for offering quite a bit of fun behind the wheel. 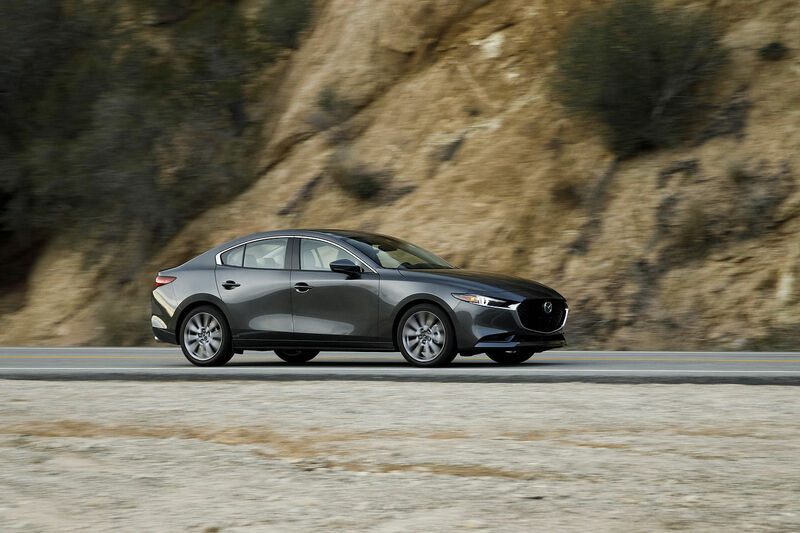 That doesn’t change with the new 2016 Mazda3. First introduced in its current form in 2014, this Mazda3 is the third generation of the compact Mazda vehicle that took the industry by storm in 2004. 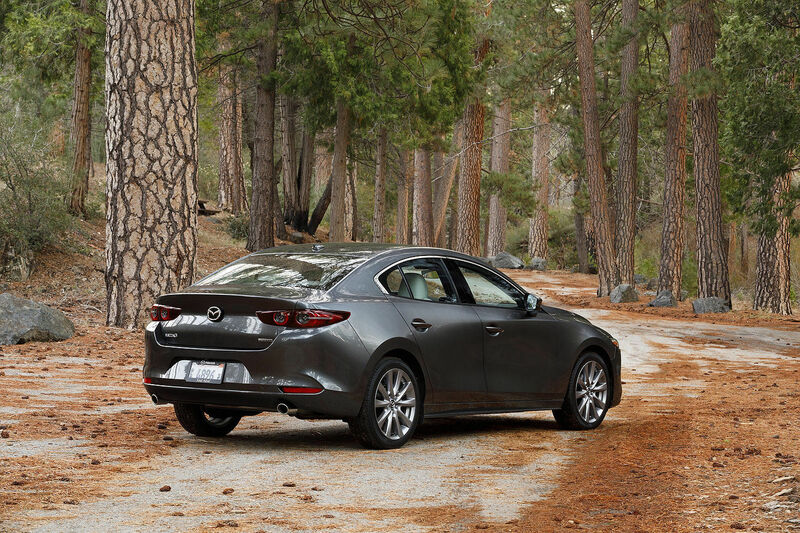 Now powered by two powerful yet fuel-efficient engines, the 2016 Mazda3 does not require you to compromise, and that’s why it’s so popular. The base engine is a four-cylinder, 2.0-liter engine that delivers 155 horsepower and 150 lb-ft of torque. Offered starting from the entry-level Mazda3 which starts at $ 15,550, this engine can be paired to a six-speed manual or a six-speed automatic and features one of the best fuel economy ratings in its class with a posted 5.7 liters per 100 kilometers. The other option is a 2.5-liter, four-cylinder engine that delivers 184 horsepower and that can also be paired with a six-speed manual or a six-speed automatic with paddle shifters. Offered in the GT version, this engine is also fuel-efficient with an advertised rating of 5.9 liters per 100 kilometers on the highway when paired with i-Eloop technology. 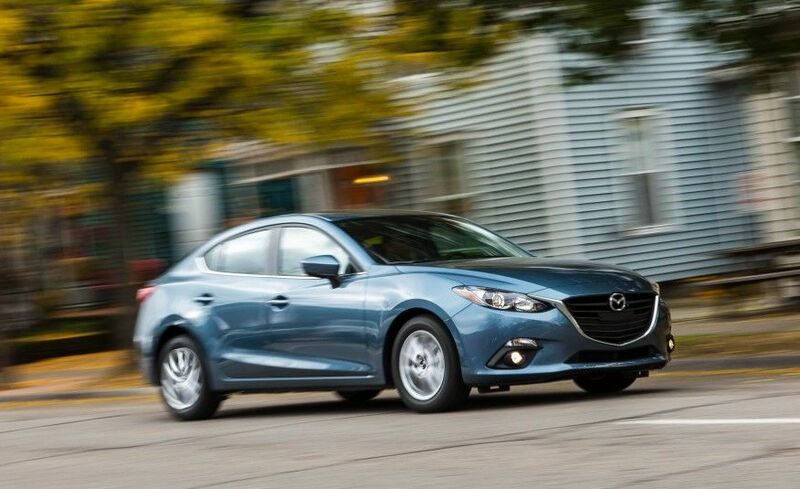 To learn more about the 2016 Mazda3, contact us today at Kentville Mazda in Kentville, Nova Scotia!